Instead of doing an event or an award ceremony, we could do an event to celebrate the success of the sector. This would be in the form of digital production based on achievements of the sector which are captured as short movies. An event could be planned around this. DECEMBER – Announcement of Food Loss and Waste Reduction Program with ESMA with track record of implementation in UAE food companies. 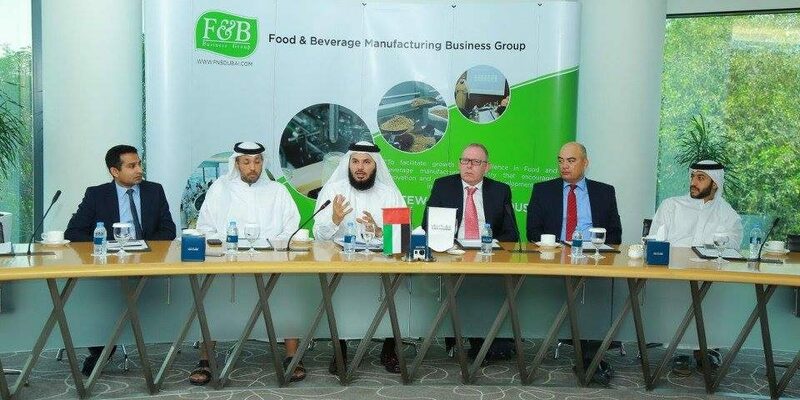 UAE Food & Beverage Manufacturers is an association that brings together all food and beverage manufacturing firms in UAE. 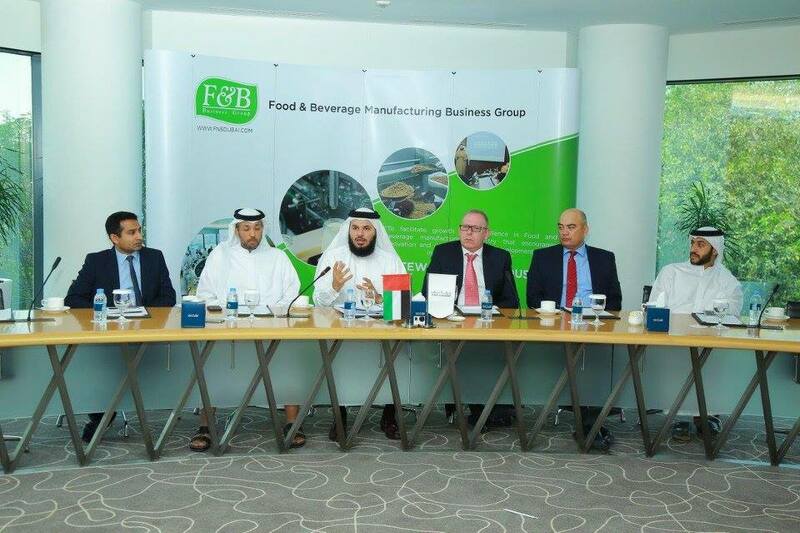 Formed in 2012, under the auspices of the Dubai Chamber of Commerce, the group is committed to the development of the food and beverage industry.